This exquisite work wear staple is ideal for culinary professionals, chefs and food hobbyists alike. 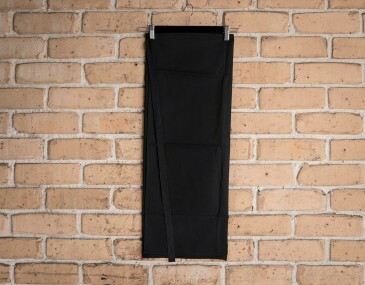 This is one of three standard apron sizes that are popular in domestic kitchens and restaurants around Australia. There are no pockets on this apron, which gives it a smooth, seamless, flawless appeal. This 240gs poly cotton drill fiber is designed for durability and heavy usage. Ironing is not necessary, as this fabric is highly resistant to wrinkles overall. The displayed price for this apron includes your logo screen printed onto 1 position. A print set up of $75 applies for screen printing. Alternatively we can supply these aprons with embroidery with a 9k stitch count. We recommend embroidery or screen printing to be done in the middle of the apon so that your custom branding is nice and clear. 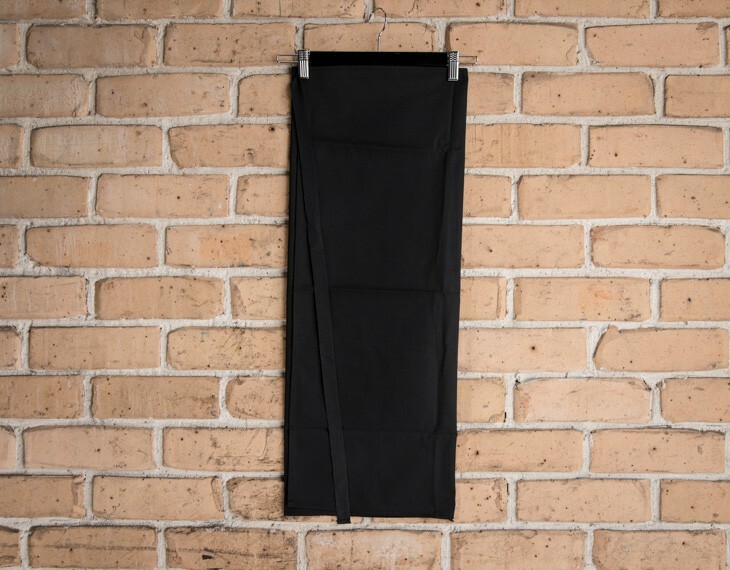 This apron comes in black, which provides it with a professional flare that makes it suitable for professional, culinary environments, and easily blended with other clothing pieces. The aprons falls just below the knees, and it allows you to prepare cuisines elegantly, which protecting your garments underneath. This apron can be customized with additional designs to suit your personalized needs. The heavy duty fabric is designed for repeated washes, and long term wear and it is resistant to wrinkles. This means that it will rarely ever require any ironing. 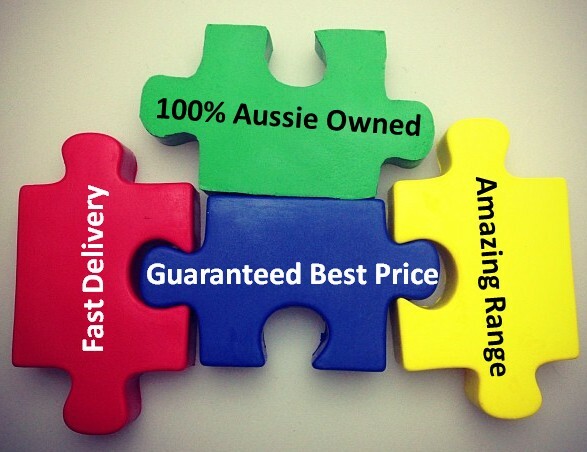 We delivery custom printed aprons Australia wide. Minimum orders apply and is detailed on the pricing table above. The dimensions for this apron are 86 cm (W) X 45 cm (H). The price for this item includes an embroidered design and one color option. Size guide measurement: 86 cm (W) X 45 cm (H). This garment is made with: Mix of 65% Polyester | 35% Cotton; 240gsm.